The Society of Animal Artists will have many of it's members art on exhibit and available for purchase in Ocean City, MD at the Ward World Championship Art Festival. Wildlife artists from across the country are joining the prestigious Ward World Championship and Art Festival to kick off the season in Ocean City, MD. The Society of Animal Artists offers a Member Show and Sale April 27-29, 2012 at the Roland E. Powell Convention Center. With over thirty artists presenting works in a variety of media, including bronze, painting, etching and more, the SAA Member Show and Sale will have something for all visitors who are art and nature enthusiasts. Koons, da Vinci, & Warhol are just a few! The exhibition, organized by the Rmn-Grand Palais, explores the relationships between artists and animals, from Brueghel to Jeff Koons, and includes Leonardo da Vinci, Rembrandt, Degas, Giacometti, Matisse and Andy Warhol. Paintings, drawings, sculptures, photographs and naturalist sketches… one hundred and sixty masterpieces of western art, from the Renaissance to today, are brought together here. Please click here to visit the museums website. Joining the prestigious Ward Museum! Wildlife artists from across the country are joining the prestigious Ward WorldChampionship and Art Festival to kick off the season in Ocean City, MD. The Society of Animal Artists offers a Member Show and Sale April 27-29, 2012 at the Roland E. Powell Convention Center. With over thirty artists presenting works in a variety of media, including bronze, painting, etching and more, the SAA Member Show and Sale will have something for all visitors who are art and nature enthusiasts. 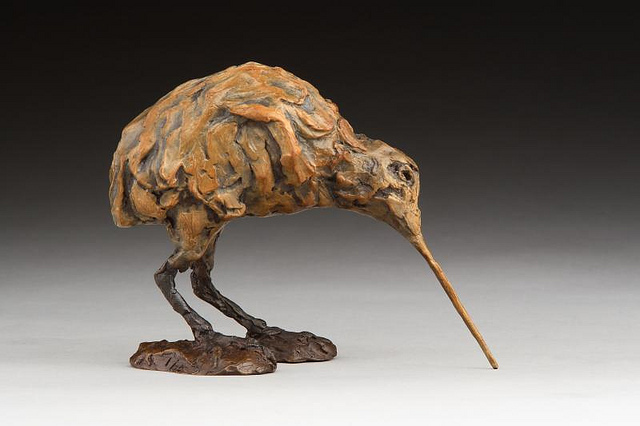 Bryce Pettit, bronze artist from Monticello, Utah is another of the SAA artists showing his work. His sculpture “To and Fro” presents swallows resting on feather tips alone. 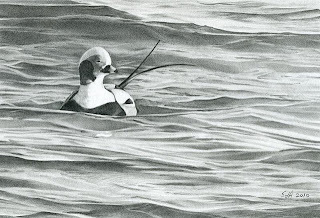 Their own graceful lines express the beauty of the wildfowl and their movement. These and over 80 other works will be available for purchase during the weekend event. 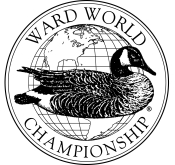 The SAA Member Show and Sale is part of the 42nd Annual Ward World Championship Wildfowl Carving Competition and Art Festival. More than 1200 bird carvings are entered and on display at the world’s premier wildfowl carving competition. Carvers of all skill levels, from youth carvers to world champions, compete against their peers for top honors. The event features an educational conference, children’s activities, and art exhibitors and vendors. 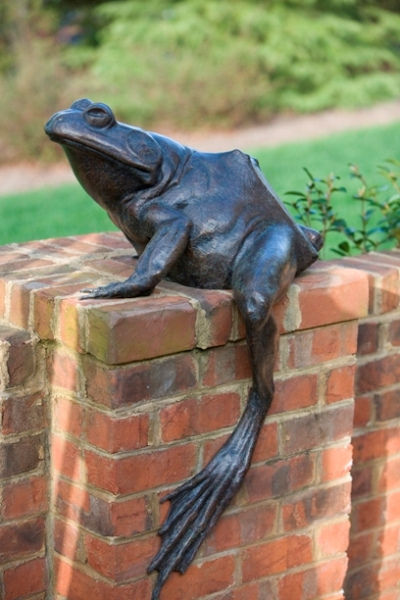 The live Ward World Class Art and Carving Benefit Auction is held on Saturday, April 28 from 3-5pm, featuring chance to bid on fine antiques, contemporary carvings, sculptures, paintings, prints, and publications by well-known artists in a wide variety of styles. The SAA Member Show and Sale is joining two other new event features at 2012 Ward World Championship: the Delmarva DockDogs, a dock diving and distance jumping canine performances in a huge 40-foot pool, and a demonstration of the ancient art of falconry by SkyHunters in Flight. Your general admission ticket to the event includes these special programs and more. Tickets can be purchased in advance at the Ward Museum of Wildfowl Art, Salisbury University or in person during the event at the Roland E. Powell Convention Center. 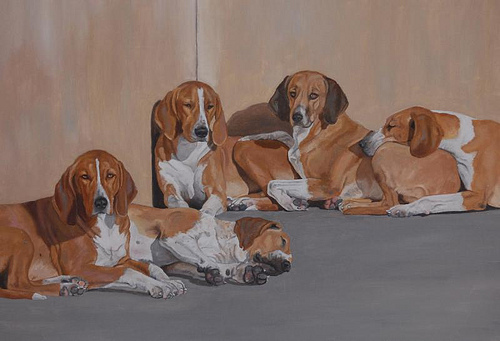 The Society of Animal Artists is an association of animal and wildlife painters and sculptors. Founded in 1960, the Society is devoted to promoting excellence in the portrayal of the creatures sharing our planet, and to the education of the public through its informative art seminars, lectures and teaching demonstrations. 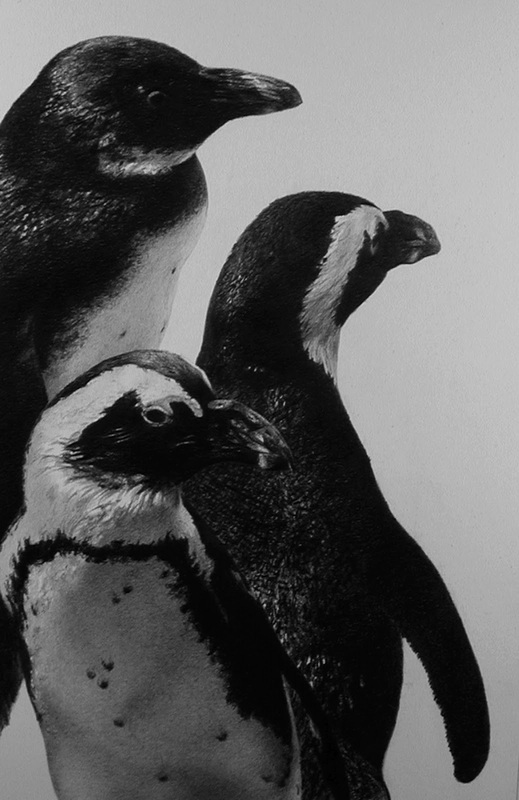 Some of the finest animal artists from the United States, Canada, Europe, Africa, Japan, and Australia are represented in the Society's membership. For more information visit www.societyofanimalartists.com. Catchy Title & Baby Animals! AMERICA'S PARKS Through the Beauty of Art is an exhibition competition open to all artists, the purpose of which is to recognize and promote excellence in original artworks depicting any North American park (national, state, provincial, county, city) in Canada, Mexico and The United States. 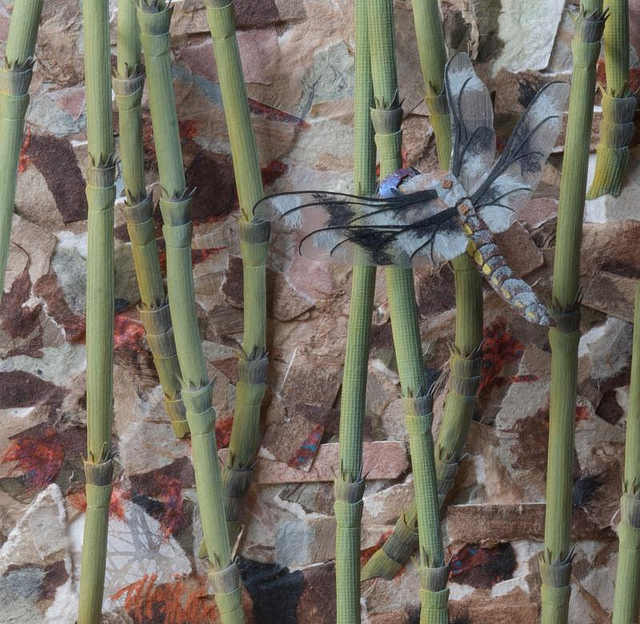 Selections will be made by a professional jury consisting of: M. Stephen Doherty, Editor, PleinAir™ Magazine; Susan T. Fisher, American Society of Botanical Artists Past President and Arizona-Sonora Desert Museum Art Institute Director; and Todd Wilkinson, Managing Editor, Wildlife Art Journal. Awards will include: America's Parks Curator's Choice Award, Arizona-Sonora Desert Museum Juror's Choice Award, PleinAir™ Magazine Juror's Choice Award, Society of Animal Artist's Wildlife Art Award, Susan Kathleen Black Foundation Floral Art Award, Wildlife Art Journal Juror's Choice Award. Additional awards are pending. Original artworks depicting subject matter found in any national, state, provincial, county, or city park, or any park of any other such unit in Canada, Mexico, and The United States is eligible. Original, two-dimensional art completed in 2010, '11, or '12 is eligible. Eligible media includes: oil, acrylic, watercolor, gouache, mixed media, pastel, pencil, pen and ink, tempera, batik, alkyd, scratchboard, and original prints (e.g., lithograph, etching, engraving, serigraph). Ineligible media includes: any media not listed above such as computer enhanced or generated artwork, photography, reproduction prints, sculpture, video. Not including frame or mat, the maximum size for entered artworks is 900 square inches. Calculate by multiplying the horizontal and vertical dimensions. Example: A 30” x 30” painting would equal 900 square inches. Early entry postmark deadline: August 31, 2012. Standard entry postmark deadline: October 15, 2012. All entries must be received by October 25, 2012. 3 SAA members in new book! Enter the secret worlds of 41 master artists"
The publication date is sometime in May buy the book is available for pre-order on Amazon.com and on the North Light Books website. The idea may be derived from anything really--a flash of sunlight, the tilt of a head, a glass on the table...but the sketch is where it all begins, the point where inspiration meets artist. Gloriously free of the need to get it "right," the sketch is where possibilities are explored, compositions are found, and visions come to life. A brilliant follow-up to the first Sketchbook Confidential, this book grants you access to 38 of art's most creative minds via their sketchbooks. Whether created in studios, subways or the middle of a farmyard, these sketches represent art in its raw form. Up until now, this work has been tucked inside drawers or on studio bookshelves. 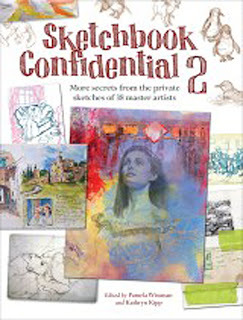 Now the artists lay it out for all to see, along with intimate musings on the art of sketching and how it helps them commune with a subject, find their path to a finished piece or discover even greater rewards in the journey itself. 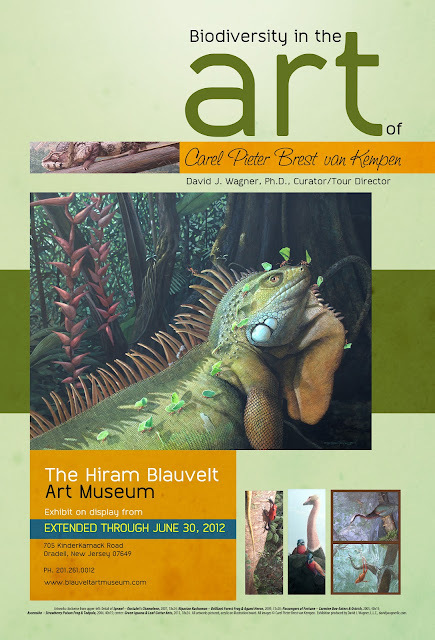 The Hiram Blauvelt Art Museum has extended its display of BIODIVERSITY IN THE ART OF CAREL PIETER BREST van KEMPEN through June 30, 2012. The exhibit was originally scheduled to close there on March 31, 2012. Motivating the Blauvelt were several tour groups which will be traveling to the Blauvelt to view the exhibit in April and May. 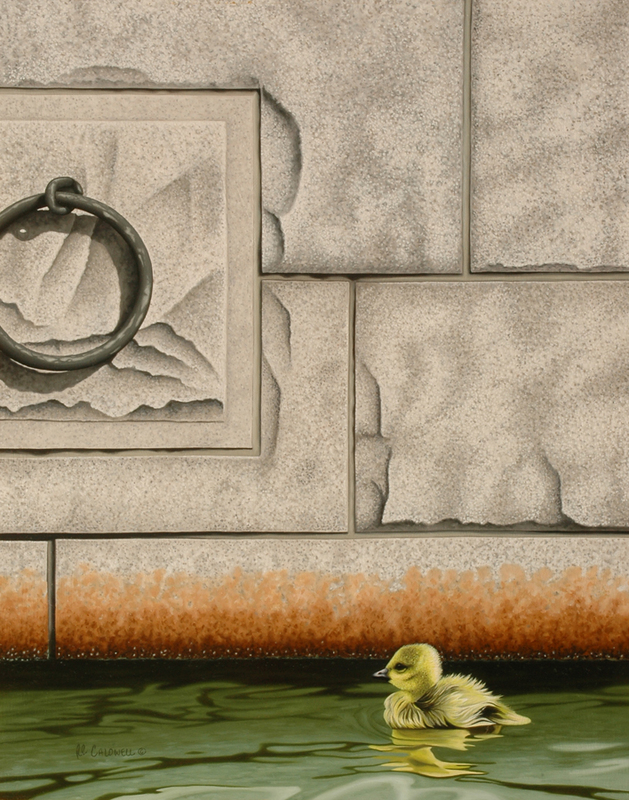 Of the extension, David J. Wagner said, "The last exhibits I produced that were extended by popular demand and special requests from major venues were The Art of Robert Bateman at the McMichael Canadian Art Museum near Toronto, and Kent Ullberg: A Retrospective at The Joslyn Art Museum in Omaha." "I am totally ecstatic and so happy for Carel, since the Blauvelt now has not only premiered his body-of-work on the East Coast, but also validated its success with a huge exclamation point!" The Hiram Blauvelt Art Museum serves New Jersey and the greater metropolitan area of New York City. BIODIVERSITY IN THE ART OF CAREL PIETER BREST van KEMPEN was previously displayed at The Arizona-Sonora Desert Museum in Tucson, AZ; The Wildlife Experience (museum) in Denver, CO; and The Wildling Art Museum near Santa Barbara, CA. Carel Pieter Brest van Kempen has exhibited his works throughout the world and earned numerous awards. 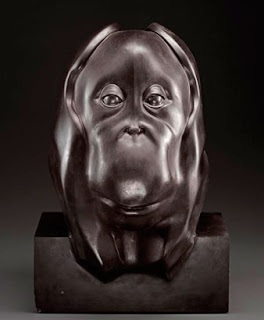 He is a member of the prestigious Society of Animal Artists which has awarded him awards on multiple occasions, including their highest honor, the Award of Excellence, in 1994, 1996, 1997, 2004, and 2010. Public collections containing his works include the Arizona-Sonora Desert Museum, the Springville Art Museum, the Woodson Art Museum, The World Center for Birds of Prey, and Vermont’s Bennington Center for the Arts. A book entitled, Rigor Vitae: Life Unyielding—The Art of Carel Pieter Brest van Kempen, which was written by the artist, and which includes a Foreword by Belgian painter, Carl Brenders, and an Introduction by Curator, Dr. David J. Wagner, was published by Eagle Mountain Publishing and is available at Eagle Mountain Publishing at (801) 789-4149 or empub@msn.com. BIODIVERSITY IN THE ART OF CAREL PIETER BREST van KEMPEN is produced by David J. Wagner, L.L.C.